22 Nov Storm Eddie is here! Get our Brave New World Update now! 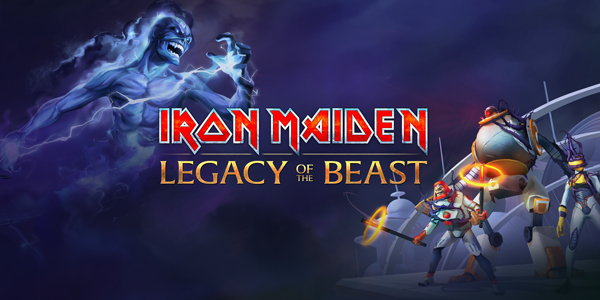 Our latest update has unleashed 10 new characters into Iron Maiden: Legacy of the Beast. Get the Limited Edition Brave Soul from the Legacy of the Beast store between November 22-29, to get increased pulls rates in the Book of Souls on these new additions! You can get all the details on our latest release on the forums. Download the latest update on Android and iOS now!